The latest portable devices from Google does not seem to have been treated as done with their predecessors. 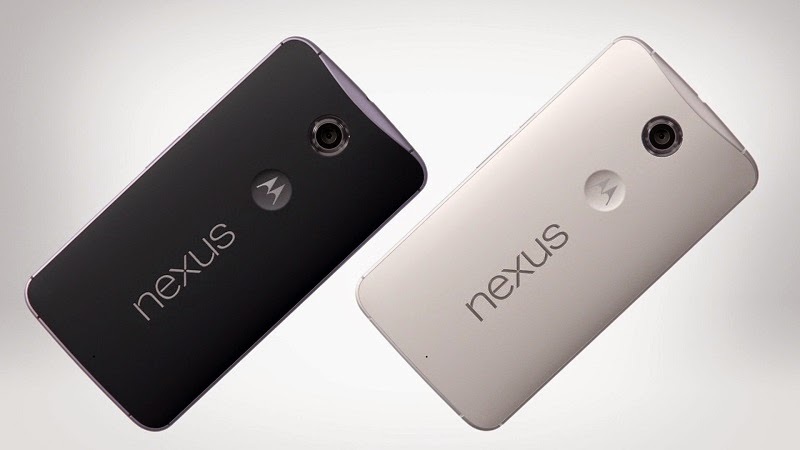 Both Nexus , Nexus 6 9 that have flaws in constructive level, both in the rear bodywork. The first is subject to some swelling caused by a poor dispersion of the heat while in the second the letters that make up the written Nexus tend to fall off quite easily. Obviously the device suffering from these problems are only a small percentage but as the months passed more and more users are complaining of their poor build quality. The criticisms are justified, because we're not talking about low-end products, anything, Nexus and Nexus 6 9 are real top of the range and is therefore fair to expect a device almost perfect in every respect.